Widgets! Long ago I used to have little widgets on the upper right-hand side of my website with word count tracking meters. I just put some up again! They're fun! You can see my progress on the books I'm working on. I'm hoping to consistently update them and fill them up all year! 1. 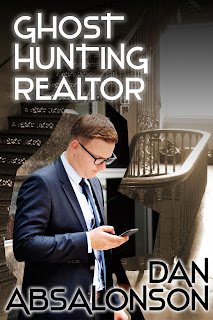 A supernatural drama called "Ghost Hunting Realtor"
2. A mystery chapter book called "The Case of the Missing Snowman"
3. A Sci-Fi Thriller called "Zombie Super Powers"
Right now I'm working on finishing the novel I started during NaNoWriMo. 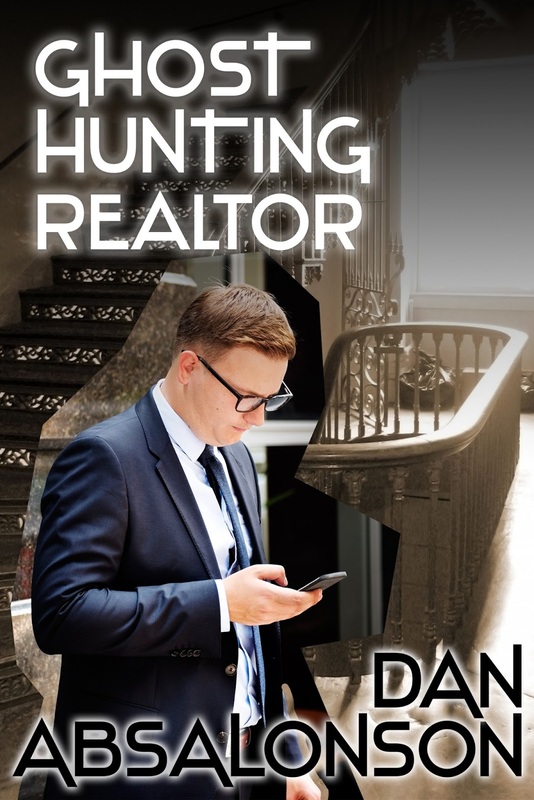 That's "Ghost Hunting Realtor," and it's super fun! I should be finishing "Zombie Super Powers," because it's over halfway done, but I haven't touched it in ages and I have a lot of momentum going on this book. A realtor stumbles on some magical items that can rid a property of ghosts. He decides to use them to change his career and finally become a house flipper, but on a grander scale. He wants to flip old haunted mansions that no one else will buy. Then he plans to rid them of their ghosts, renovate them, and sell them for a hefty profit. The ghosts turn out to be demons with swords, and getting them to leave isn't as easy as he'd hoped. He also discovers there's also a man in town buying up all the haunted mansions to destroy them and put up apartment complexes in their place. Last year I wrote a "The Case of the Missing Snowman." The first draft of the manuscript is completed, and it's even been handed off to beta readers for feedback. So after I go through their feedback I'll make another pass at the manuscript and make changes from their feedback. Then I'll give it one last polishing pass to try and spot any typos that still made it through or clear up any sentences that don't make sense - and it will be done! So what's the holdup? Why didn't I already do that and get this book published? Well because it's a chapter book. My oldest son got excited about reading chapter books and so I bought him a ton and started reading them myself. I loved them! They're super fun! And they have awesome illustrations. My chapter book needs to have awesome illustrations too, and that's the holdup. I still have a lot of illustrations to finish for my book. The last book, called "Zombie Super Powers," is the novel I workshopped on The Roundtable Podcast. I have no idea why I stopped writing this book. It's really fun, it really moves and has tons of exciting scenes and I think it will be the most page turn inducing book I've written to date! So after I get these other two books out the door I'm hoping to finish this one in 2017. I stopped my sequel to Godsknife after two chapters, but that's because I had the opportunity to publish my old sci-fi book as part of a box set. Even though I rewrote it three times already, the editing quickly turned into another rewrite from chapter one. It is a different animal, by one I'm excited about. It got to have that turned in and edited by June 1 so hoping I can finish Godsknife sequel (Abyss) first draft by September or October. God bless your efforts in these!